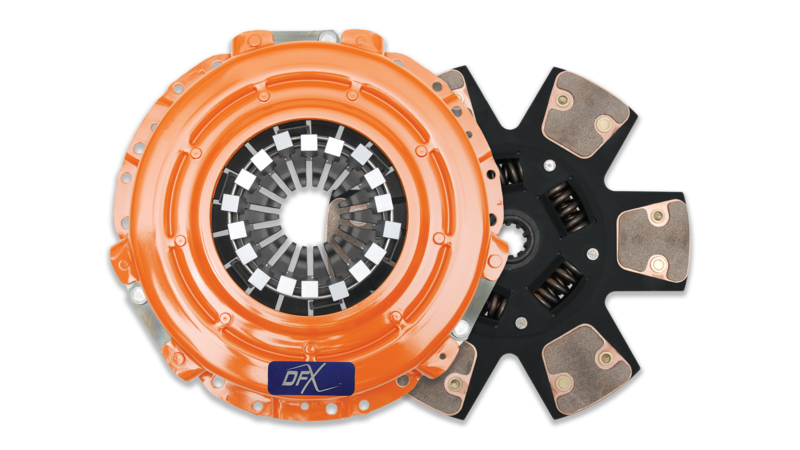 The Centerforce® DFX® Clutch Series is the competition-proven clutch package for select import and domestic applications. 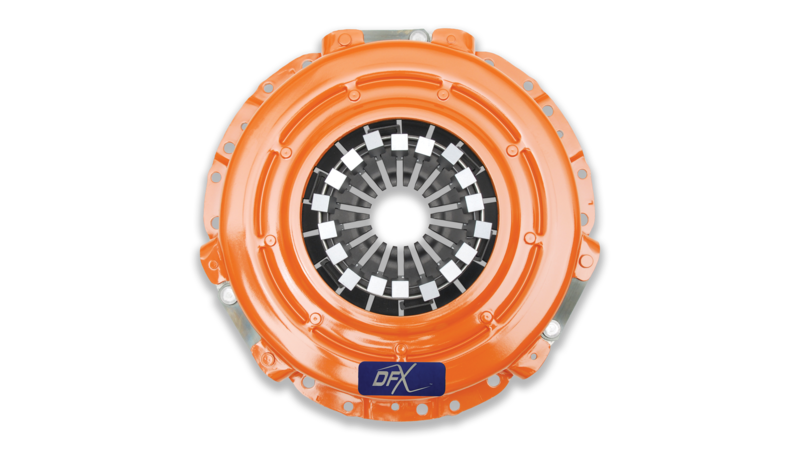 This DFX series is engineered for competition standards of quality and craftsmanship. The DFX series is aimed at high-end applications that continually demand increased integrity and holding-capacity. 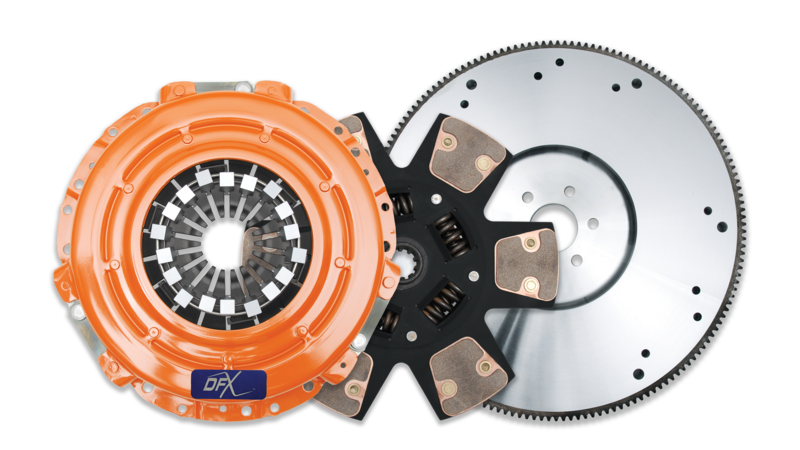 DFX scores big, not only with holding-capacity and strength, but also provides some of the best drivability from a race-inspired single disc clutch. 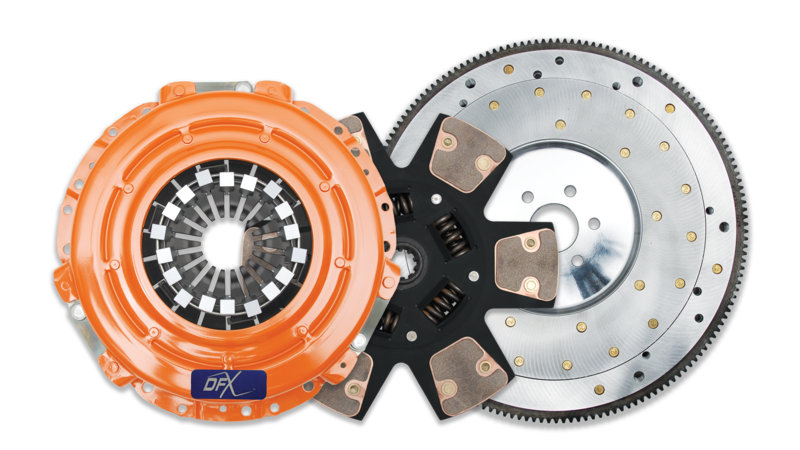 The DFX series features the patented Centerforce centrifugal weight system (where applicable) and retains an easy pedal effort, thanks to Centerforce's patented ball bearing actuated pressure plate (where applicable) for smooth engagements without detriment to the vehicle's release components. 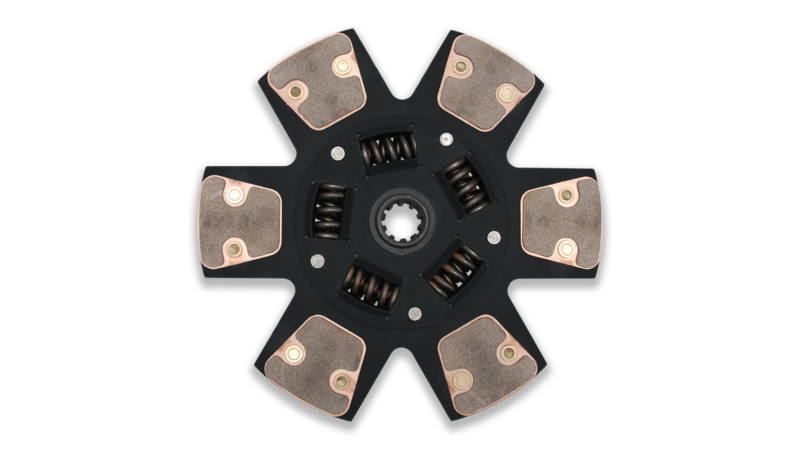 The Centerforce DFX performance clutch system is SFI approved for competition with Nodular Iron pressure plate rings.